Located in Victoria’s picturesque countryside just an hour from Melbourne’s CBD, Whispering Hills is the ideal spot to spend a relaxing afternoon. 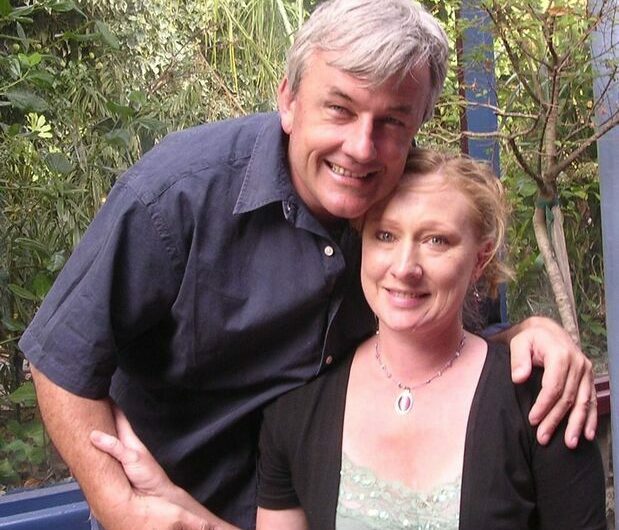 Family owned and run, owners Murray & Marie Lyons are passionate about all things food and wine related. 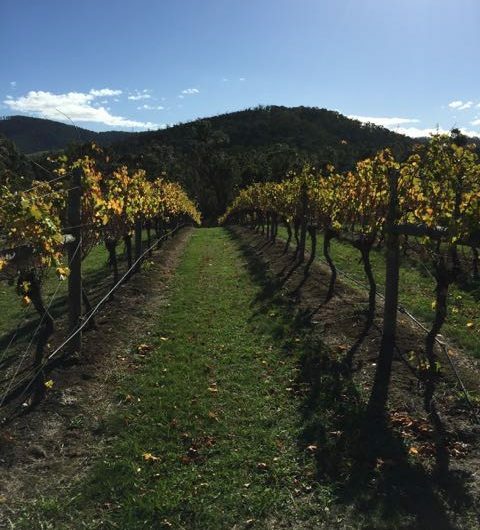 Established in 1985, Whispering Hills is a beautiful 10 acre property nestled in a natural amphitheatre above the township of Seville in the Yarra Valley. There are 8.5 acres under vine planted with Riesling, Chardonnay, Pinot Noir, Cabernet Sauvignon and Shiraz. Murray’s winemaking journey began in the Mornington Peninsula and Bendigo, where the famous Cambrian soil arguably produces some of the best Shirazes in Australia. As a result of this pedigree, Whispering Hills also produces a beautiful Shiraz with fruit sourced from Bendigo. Yields are tightly controlled to enhance quality and the wines are only released in small quantities. The Cellar Door, a converted logging truck shed, is where you’ll be introduced to Murray and Marie’s brand of exceptional country hospitality. You can relax and take the time to chat and sample the wines all within metres of the vineyard. In winter, you can warm up by the open fire while enjoying Marie’s famous sourdough bread and pizzas produced in their unique 13 tonne wood-fired oven. Oh and did someone say cheese??!! 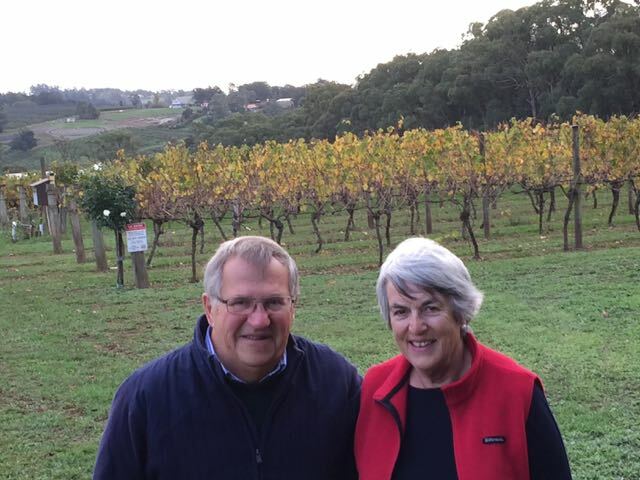 The D’Aloisio family has been involved in the agricultural heritage of the Yarra Valley since the late 1960’s: from growing strawberries in the Wandin area to managing orchards of cherries, peaches, nectarine, plums and apples and finally turning to vineyards in 1991. John and Josie D’Aloisio purchased the 43 acre property that is known as Seville Hill in 1985 and since 2004 the Shortest Lunch has turned into a tradition at Seville Hill. “We’re now into the seventeenth year of this festival and we have worked hard to keep a highly-personal and casual atmosphere to the Shortest Lunch, giving wine lovers the chance to get up close to our working wineries and to understand the passion behind what we do” says John. Some of the best things in life come in small packages! Yarra Valley Smaller Wineries are celebrating the virtue of smaller things with the Shortest Lunch over the shortest weekend of the year on Saturday 18 and Sunday 19 June, with small tastes, bites and sips of the region’s best boutique wines. Wine and food lovers can celebrate this year’s winter solstice as they progress from one winery to another sampling a series of small serves, without the hustle and bustle of other wine festivals. 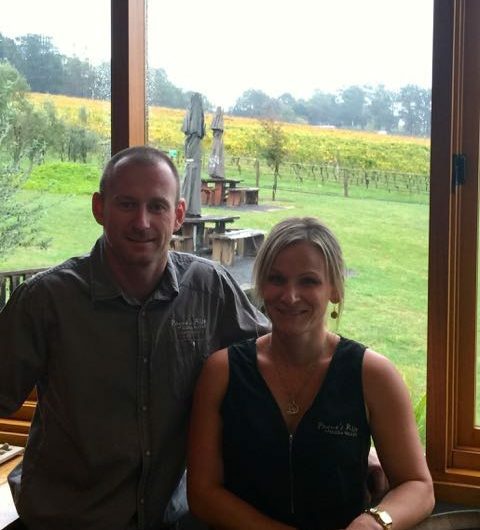 Fifteen Yarra Valley Smaller Wineries will open their winery gates, cellar doors and sheds, pouring their wine to visitors over the weekend who purchase a Shortest Lunch souvenir glass available at all participating wineries for just $15. 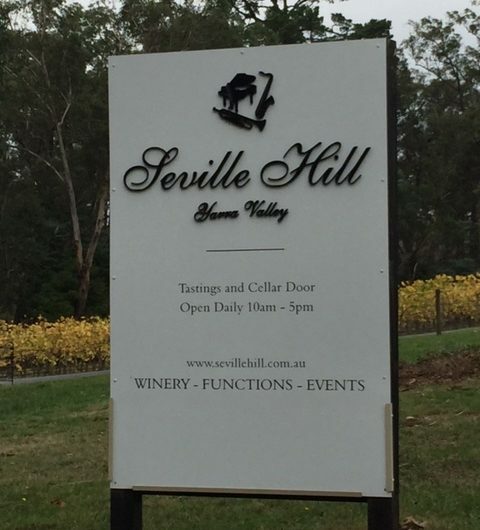 Seville Hill owner and winemaker, John D’Aloisio says the Shortest Lunch is a great way to meet the people behind the wines and explore some of the lesser-known winery pockets of the Yarra Valley. “The Shortest Lunch is a family-friendly and relaxed festival, giving people the opportunity to access some of the region’s best wines directly from the makers,” says John. 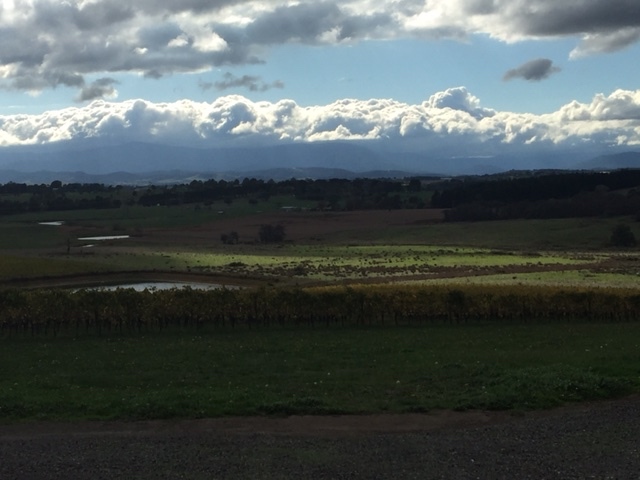 Shortest Lunch wineries include established names like Seville Estate, Millers Dixons Creek, Yering Farm, Steels Creek Estate, Whispering Hills and Five Oaks Wines as well as some newer Yarra Valley wineries, like Warramunda, Payne’s Rise, Brumfield Winery and Boat O’Craigo. Menu items include tasty treats such as, Nonna’s pan seared soft homemade ricotta gnocchi at Billanook Estate, slow braised five spiced beef brisket at Elmswood Estate, Calabrian style risotto at Killara Estate and old-school bread and butter pudding at Wild Cattle Creek. “All the wineries participating in the Shortest Lunch work together to offer something different at each venue, allowing people to plan their day from appetiser to dessert and encouraging people to experience three to four wineries each day,” says John. Make the most of the shortest weekend by staying overnight in the Yarra Valley and enjoying the festival over both days. Yarra Valley Smaller Wineries donate nett sales from Shortest Lunch entry fees to the local Country Fire Association and encourage safe driving and responsible drinking over the festival weekend. Saturday, 18 and Sunday, 19 June 2016, 10am to 5pm. Entry $15 per person and includes souvenir glass, payable at any participating winery. Small, entrée sized meals are available at each winery up to the value of $18. All nett proceeds from entry fees go to the Country Fire Association.